Just as the name suggests, Phoenix is rising from the ashes of the 2008 crisis and is born anew. The valley was once considered the very image of the damage of the housing crisis, but with more millennials moving from their apartments into houses, and boomerang buyers coming back from their foreclosures the Valley is gearing up for an even better year than last. The comeback isn’t just for the residential market, but also for the commercial market. 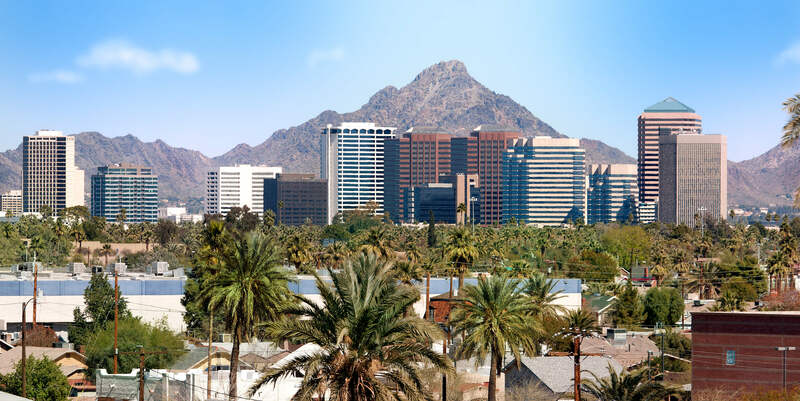 A number of businesses continue to flock to Arizona, seeking office space, retail space, and even looking to create multifamily residential housing to accommodate the growing numbers of people coming to Arizona looking for jobs. Many real estate investors are taking this opportunity to make 2016 even more prosperous than last year. January and February already yield the start to many new construction developments of both new homes and new commercial spaces. If you are looking to add a new asset to the market, fix and flip a home, or need alternative financing for your commercial property, give Capital Fund 1 a call at (480) 889-6100, and see how you can be financed in as few as 3 business days.